1.00 2018-04-10 Yoshiatom Initial release. 1.01 2018-08-19 Yoshiatom Fixed Charge Man (along with the typo in the title), re-ordered some of the tracks and removed the redundant track notes. 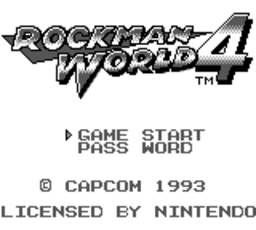 Track Names are used in Rockman Sound Box 2. 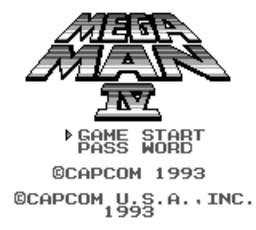 This pack was made using MAME0164 VGM mod.